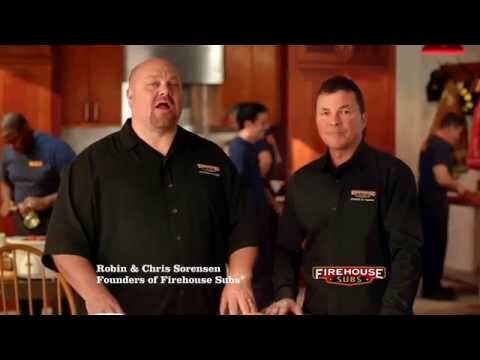 Why build when you can buy a Firehouse Subs Franchise for Sale like this one? Generating top line sales well over six hundred thousand per year delivers six figure earnings to the bottom line. Bring 20% down as this qualifies for lending. Take over this money-making store in Maryland today! Looking for a great location? 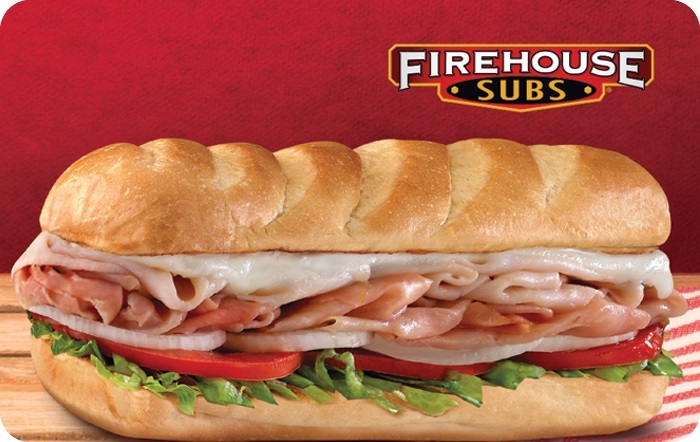 This Firehouse Subs franchise for sale is very close to a major interstate highway and is the first restaurant hungry drivers see when they exit the highway. Great trade area and a very dense area. Strong opportunity to develop catering and delivery business in this market. Contact We Sell Restaurants today for more information. 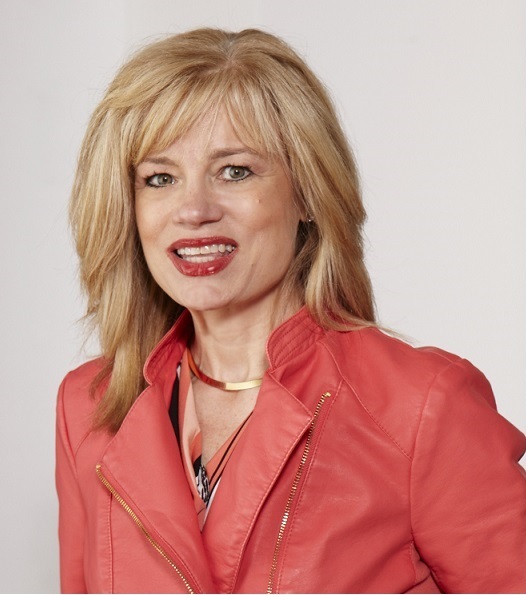 Buying an established franchise for sale like this one is a shortcut to success. You get an open and operating unit with over $100,000 in earnings on the books. No "on the job" training. This is an established business with the support of a mega brand with thousands of units providing the use of their trademark, processes, and systems to generate success. All of this for a nominal charge that's already calculated in the earnings. Royalties are 6% and are charged on sales. The marketing to promote this brand across the country is 4% of sales. The current location is due for an upgrade that will be between $25,000 and $30,000. The seller has agreed to cover this cost in his listing price. That means you will get a store with a brand new upgraded look and feel -- sure to increase sales as soon as you take over! That's a winning strategy and you will have the freshest and most up to date look in the chain. The reasons for buying a Franchise for Sale include verifiable results, the security of existing cash flow, and a proven location. This 2498 square foot store has all of these. The lease rate is $7128.50 per month all in, which includes both the base rent plus CAMS, taxes, and insurance charged by the landlord. The assignable lease terms are valid through 2021 plus two 5-year options to renew which takes the lease term out to 2031 with identified rates - no negotiation required. SBA lending is ready to go on this location. Our lenders have already approved the business based on the strong cash flow and proven results. Bring just 20.00% to the table and your own good credit and experience. You’ll own this Franchise for Sale with payments spread over a ten-year term with market rates. Join the world of big brands with this franchise for sale. You'll never be alone in business again. You get the ongoing support and training of a major brand with an area developer and his franchise team supporting you all the way. Learn from the best with 6 Weeks Franchise training including one week of GM training in their corporate offices in Jacksonville, Florida. This is fully covered by the $10,000 training and transfer fee. This fee also includes the transfer of the remaining term of this franchise agreement along with all options to renew. Assignable lease terms are valid through 2021 plus two 5-year options to renew which takes the lease term out to 2031 with identified rates - no negotiation required. Top line sales at well over half a million delivers strong results to the bottom line. SBA lending is ready to go on this location with just 20% down and a loan term of 10 years. Learn from the best with 6 Weeks Franchise training including one week of GM training in their corporate offices.